An Ahwazi Arab activist, Hatam Marmazi, was killed under torture in the city’s Intelligence detention center. His family received phone calls from the Intelligence office, asking them to collect Marmazi’s dead body from the detention center on Tuesday. 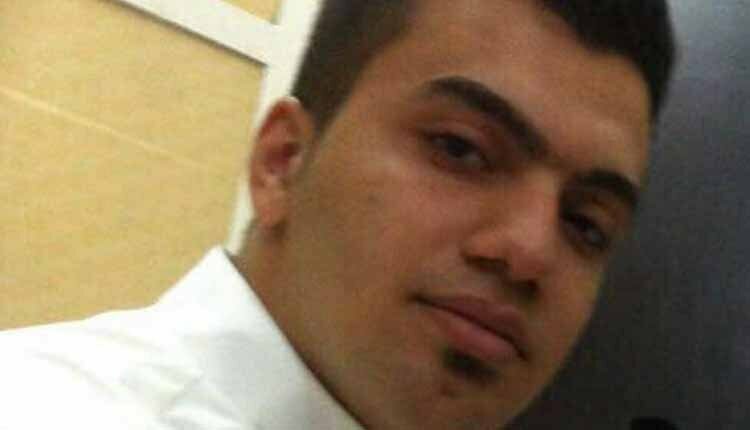 The state security forces on June 12, 2017, picked up the Arab activist Hatam Marmazi, 20, on his way back from a village in the city of Ahwaz, northwest of Iran. The family and relatives made efforts to locate him by visiting various government offices, but the officials refused to acknowledge his detention or disclose his location. Some of those arrested by the Intelligence Department during the city’s recent surge of protests told the family that they had seen Hatam Marmazi in the facility.